Bought this little gadget from Robert Dyas at the weekend for £3.43. Such a simple device but really useful. It can be used as a charge cable for android and iPhone’s in one cable. It attaches to a keyring and is so small you can forget about it being there. The USB end and the charger end connect together with a little magnetic clasp. 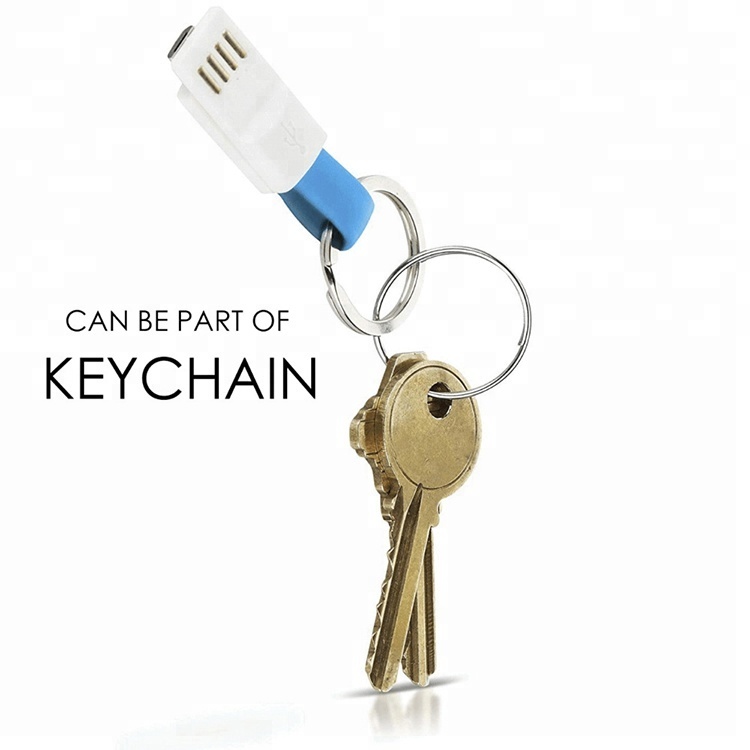 The cable is short but that’s why its so unobtrusive when connected to your keyring. I’m always running out of phone charge at work and don’t have a charging cable. This means I will always have a charge cable with me.